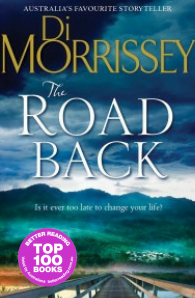 From the mountains to the valleys, from big cities to tiny towns, to the outback and the islands, Di Morrissey knows this country. She’s been there. 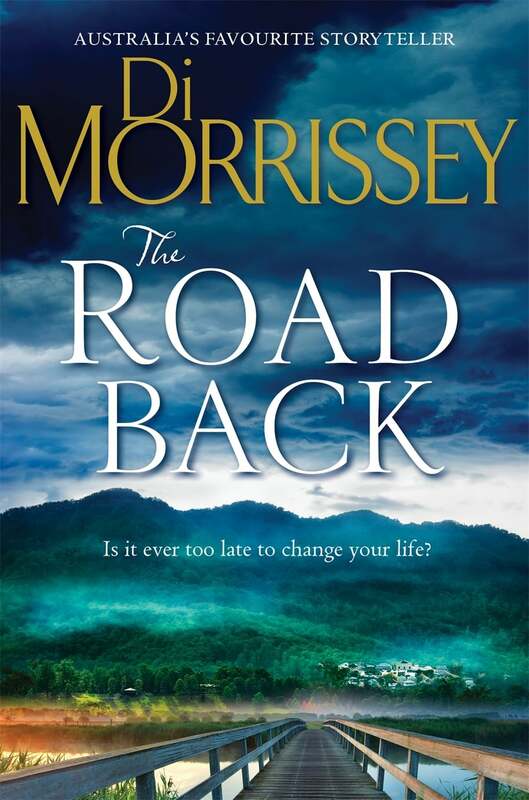 In The Road Back, Di weaves a tale of reconnection and starting over. Journalist Chris Baxter is at a crossroads. Returning with his teenage daughter to his mother’s house in the beautiful township of Neverend, Chris hopes to pick up the pieces after his life takes an unexpected turn. With millions of copies sold, Australia’s favourite storyteller returns with her best novel yet.